Anytime I go back to a city where I used to live, I get contradictory emotions about feeling like a tourist in a place I used to know quite well. Fortunately, cooking is an activity that makes me feel like I’m at home. It’s an act that keeps me grounded; which I think it’s important when one is in constant movement. Besides, shopping for ingredients always gets me excited. 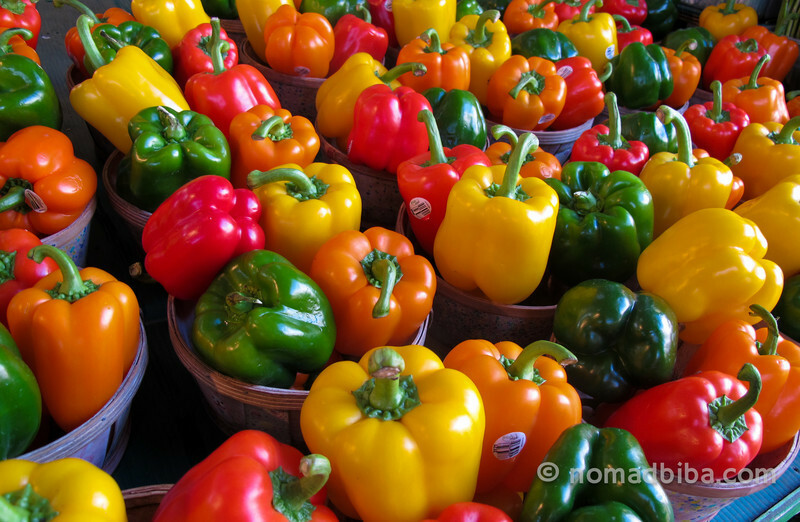 During one of my latest visits to Montreal, I took a day to go shopping at the Jean Talon farmer’s market. The Jean Talon market is in the Little Italy district. It’s an open-air site that’s open year-round. In winter, there are temporary walls covering the whole area to protect from the chilly winter cold. This is definitely the best place in town to buy veggies. It’s also great just to hang out, take some photos and experience a bit of the local culture. The market first opened to the public in 1933. Since then, it has become a must stop for local and visiting foodies alike, who flock to this place to find the best ingredients and inspiration for cooking. The Jean Talon market might not be as upscale as the Atwater market, but it has a more authentic ambiance and there’s much more variety among its stalls. 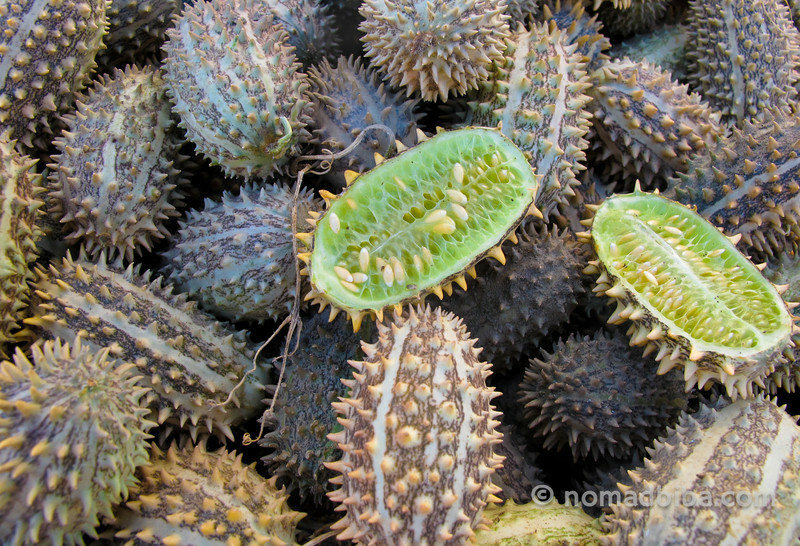 When you visit the market, you will probably get hungry after a walk around. But no worries, there are plenty of places to eat in the area. When I visited, a friend recommended that I stop by at El Rey del Taco, a Mexican eatery just across from the market. They served street food and sell lots of Mexican products. Everything was very tasty and it didn’t break the budget. For more information, you can visit the markets website here. For more photos about my time in Montreal, check out my gallery here. If I ever get a chance to visit Montreal I’ll definitely going to visit the famous Jean talon market.The pics of this market is awesome and this market seem to be very colorful.